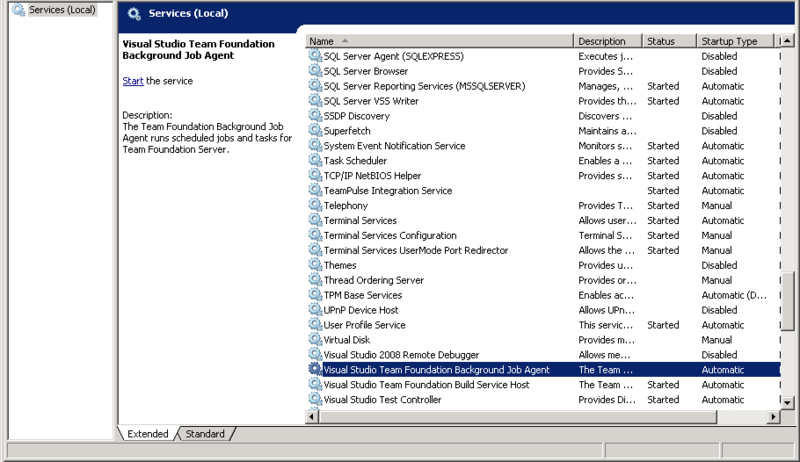 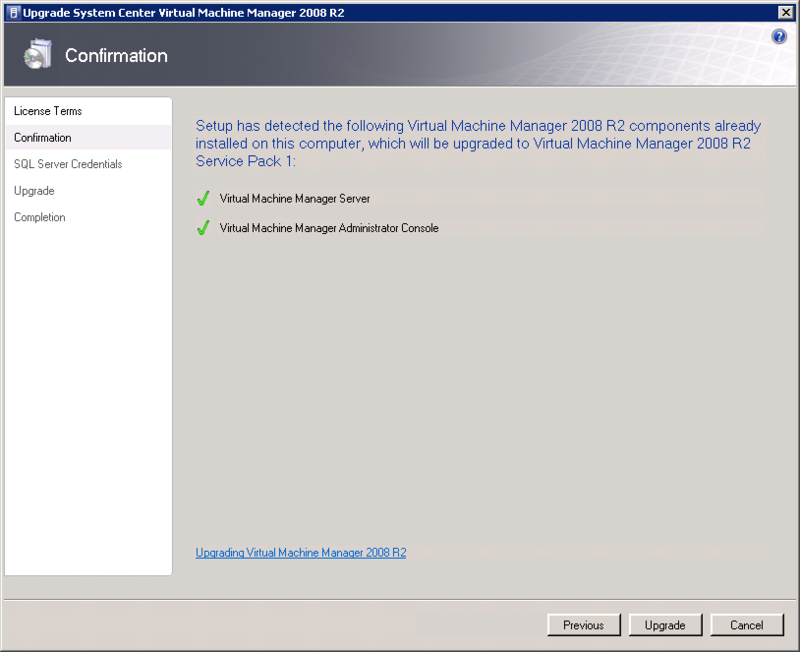 As you may remember Visual Studio 2010 Lab Management leverages SCVMM R2 2008 and now that SP1 has been released you can update your installation with all of the service pack goodness. 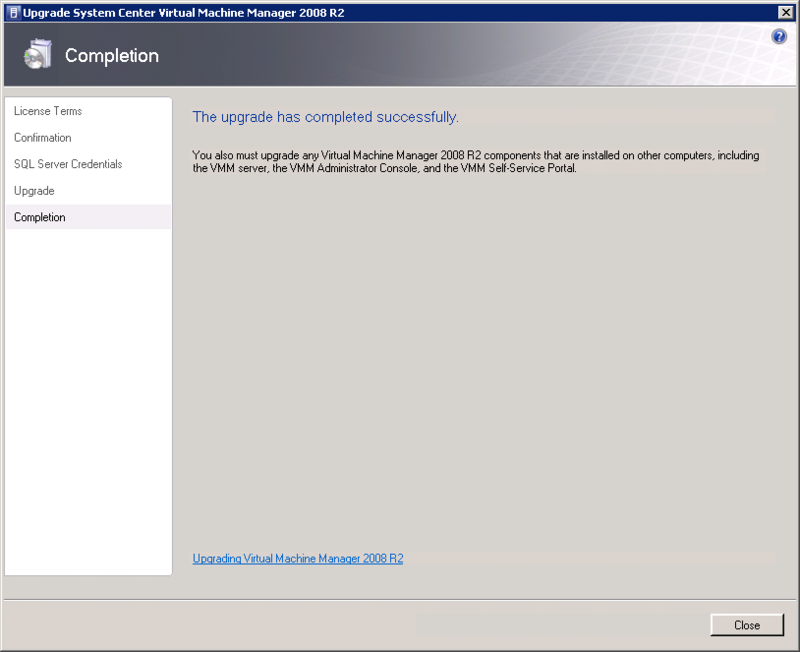 Download the updated ISO from MSDN for SCVMM R2 2008 which includes SP1, to determine whether you are licensed for this benefit as part of your MSDN subscription please review the following document “Visual Studio 2010 and MSDN Licensing White Paper”. 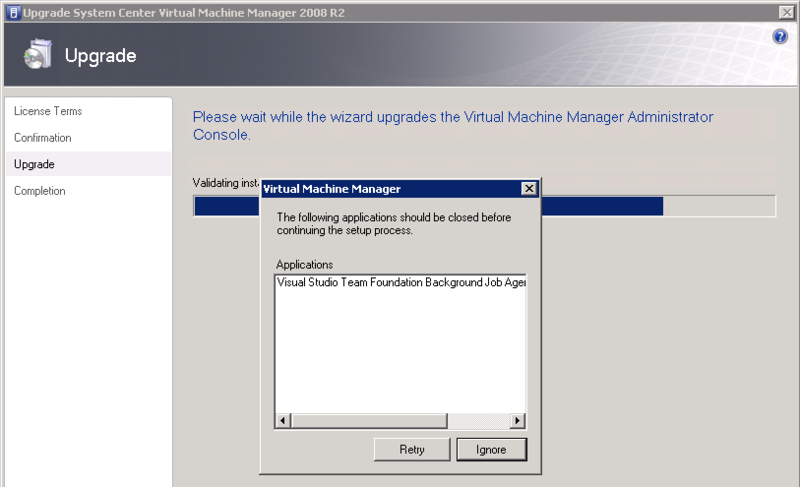 If you have the SCVMM 2008 console installed anywhere else make sure you update it as well. 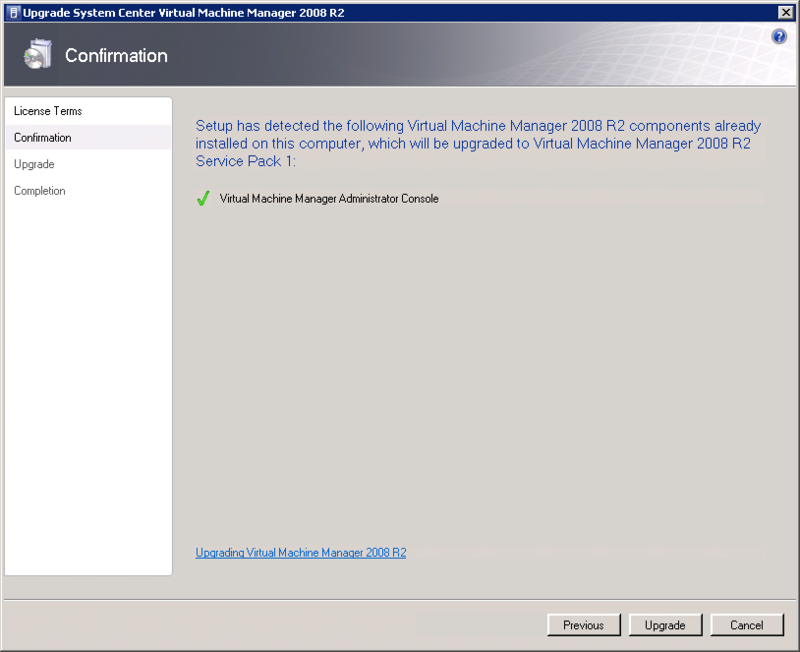 NOTE: Don’t forget to update your Virtual Machines and Virtual Machine Templates with the appropriate SP1 patches.